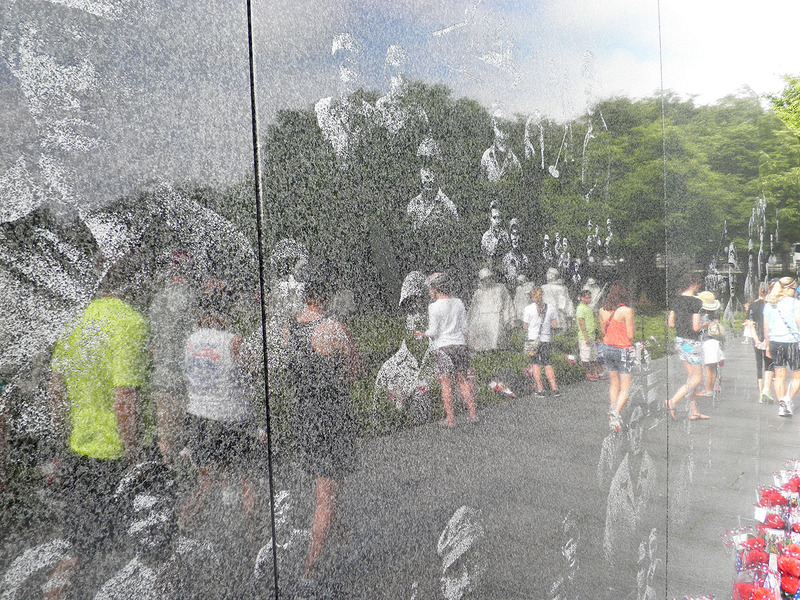 This photo is of the Korean War Memorial in Washington D.C. I took this on Memorial Day of this year on a bike ride with my friends where we cycled for three hours to every monument on the mall, including Arlington Cemetery and the Pentagon 9/11 Memorial. It was a beautiful experience and a wonderful reward of $1000 for my photo. I feel very honored. Thanks to the Marywood International Club for hosting and sponsoring this contest!